19th & 22nd April we will be closed for the Easter break. 19th and 22nd April - we will be closed for the Easter break. Happy Easter! 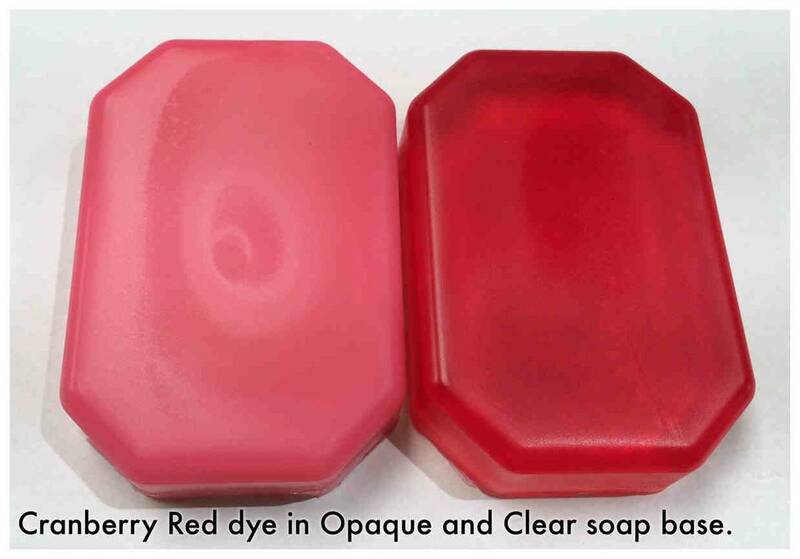 Claranol SLS Free bases now back in stock..
We call this Cranberry Red as it is a darker red than the standard red. Only 15+ left in total. Click to see additional information. It can easily be mixed with other water based dyes to create variations. We have included a photo of what it looks like in an opaque and a clear base to give you an idea of what it looks like. It does look a lot paler in an opaque base so you may need to experiment a bit to get the shade you are requiring. As with all of the water based dyes, they are concentrated and can be further diluted for ease of use with deionised water. 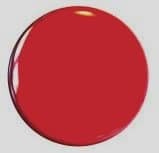 This colour is suitable for melt and pour and cold process soap making. Norway* - please be aware we cannot send any liquids, fragrances oils, essential oils, food products to Norway. Have you seen these goodies?